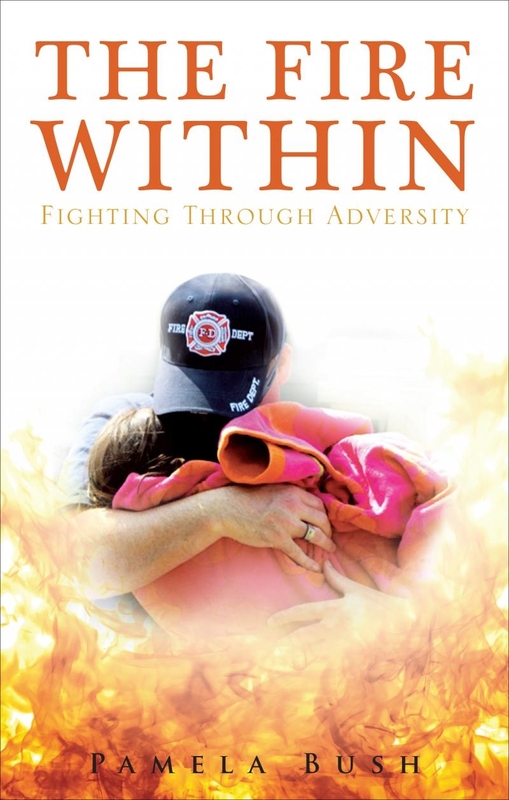 Tomorrow – The Fire Within: Fighting Through Adversity – will be released nationwide and we’re excited to announce two, YES TWO, big events tied in with it. AFTER you order The Fire Within go back into my website and use the Out of the Mire link located below the Tate link and you can then download the free KINDLE ONLY copy of Out of the Mire. This only works starting tomorrow. Second . 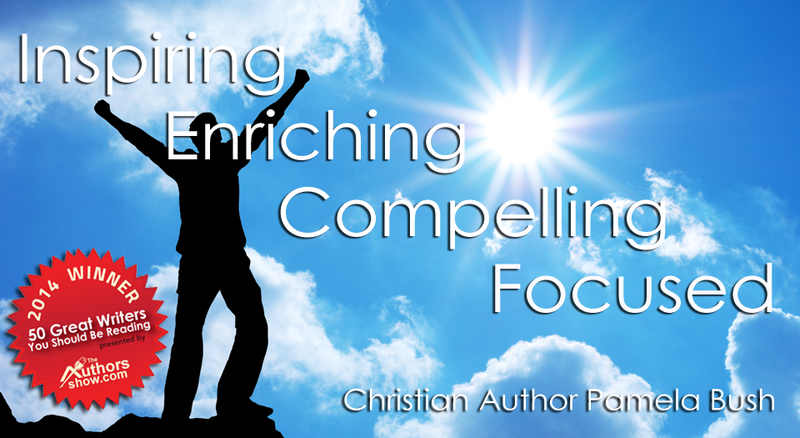 . . also starting tomorrow I will be hosting a contest for all of you to earn points. The rules will be sent out tomorrow morning. This contest will run the same three days – April 23 – 25. At the end of those days, I will announce the person who will be receiving a limited hardcover addition of The Fire Within: Fighting Through Adversity. If you have any questions, please email me. PLUS . . . be looking for the contest announcement tomorrow. How have you be capable of develop such a wonderful group involving commenters to your web page?